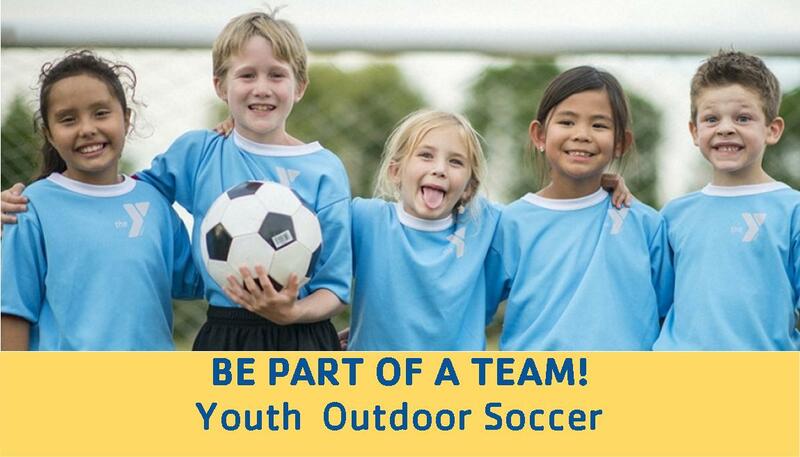 Our Youth Outdoor Soccer program takes place on Saturday mornings 10-11am, beginning April 13th and ending May 25th. Beyond learning more about the game, participants (ages 5-12) will gain something even more valuable: the skills and behaviors necessary for leadership. Registration begins February 20th! Questions? Contact Denzel Davis, Sports and Recreation Director.